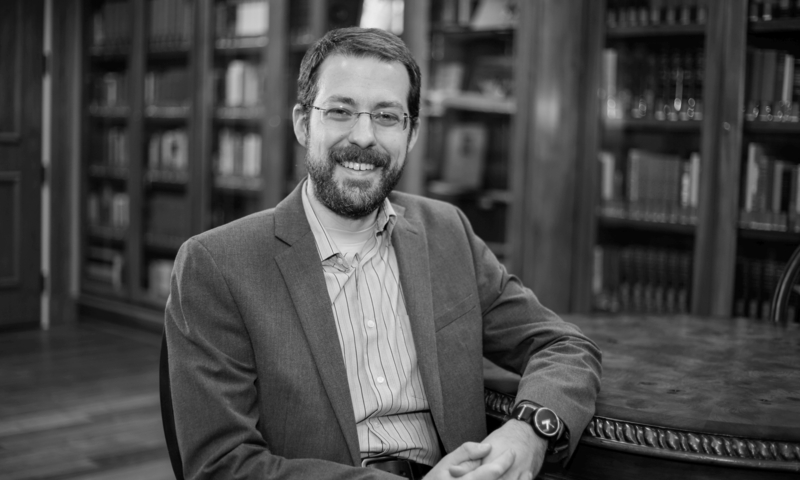 Last fall, the Great Books Honors College at Faulkner University launched the Christian Institute for the Study of Liberal Arts and welcomed the Institute’s first class of Master of Letters students. The Institute will also soon add Bachelor and Doctor of Letters programs. These highly interactive and integrative programs are entirely online and powered by Google Apps for Education, in conjunction with Skype and Blackboard. For more information, please visit our website, and help us spread the word about this innovative endeavor. You can also follow us on Academia.edu, Facebook, LinkedIn, Twitter, and YouTube. As time goes by, we hope regularly to use these different forums to foster substantive engagement with the liberal arts tradition, and we welcome your participation in continuing this Great Conversation.